Souters has brought out this one day workshop to learn the basic techniques in touch typing. This is taught by a live tutor in a classroom environment. 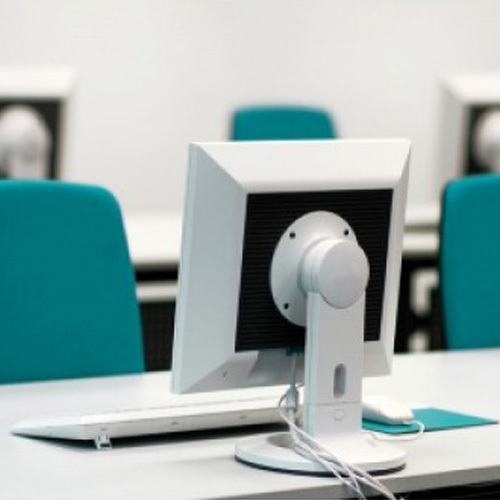 This methodology of teaching is preferred by many, who prefer the guidance of an experienced typist. 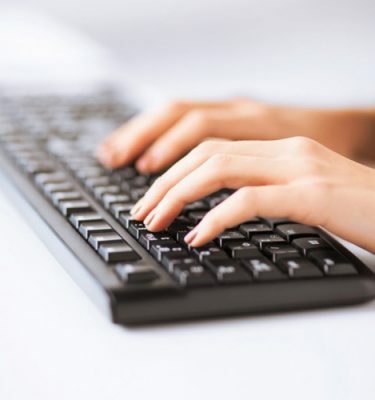 Typing quick, efficently, comfortably and accurately can be achieved through learning the touch typing skill.